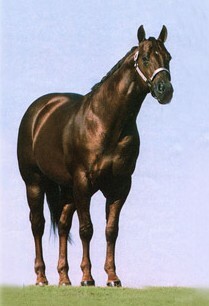 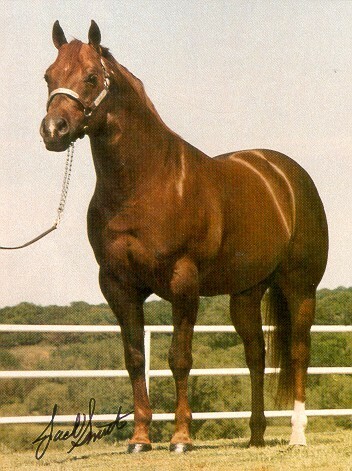 I The King's pedigree is PACKED with Halter and Performance champions!!!! 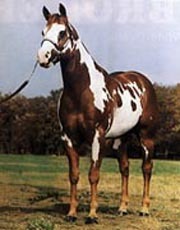 Many are APHA or AQHA Champions!!! 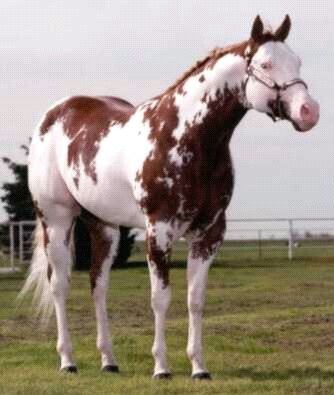 Check out the pictures and info below, if you'd like more just email us, I love to talk about horses! 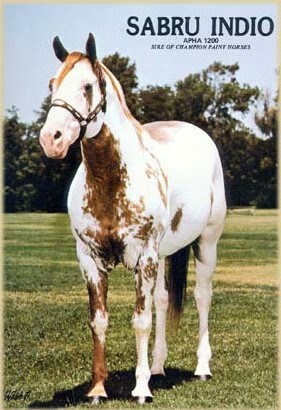 1998 APHA Honor Roll Stallion ~ Open & Am.